FC LAW has more than 20 years of extensive corporate leadership, sales and marketing experience in creating business and implementing business strategies to corporations of various sizes including large multinationals and local organisations. For over 15 years, FC has been active in the training, coaching and facilitation field in the various senior management positions he has held, even before he became a full time professional corporate trainer in year 2000. He specialises in powerful bottom-line impact sales programmes such as Consultative Selling, Relationship Management, Negotiations, High Impact Selling (Advanced), Leading Change, Teams Transformation through Leaders Coaching, EQ for High-Performing Teams and EQ Leadership for team leaders. As a globally certified advanced practitioner of Six Seconds Emotional Intelligence EQ Model™, FC is also a licensed instructor and coach for performance and psychometric tools including SEI™ EQ Profiling, SEI-360 and the Vital Signs™ suite of business tools including Organisational Vital Signs, Team Vital Signs and Leadership Vital Signs. He is also a certified international trainer of the Thiagi Interactive Training Strategies and certified Global NLP Practitioner and Motivational Coach. 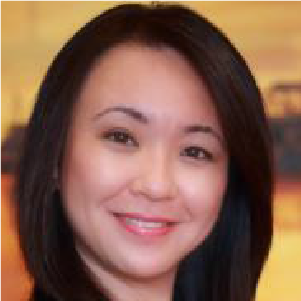 JACQUELINE ONG is a qualified lawyer and licensed company secretary turned senior corporate leader with accounting, finance and training qualifications. After practising criminal and civil litigation law in the Malaysian Courts and serving in the legal department of a major public listed company in the early years of her career, Jacqueline moved on to a large multinational conglomerate, where she worked alongside the top tier managers around the world in areas of strategic business planning, operational management and human capital management in a wide cross-section of industries worldwide, from financial services to manufacturing and property development. As a globally certified advanced practitioner of Six Seconds Emotional Intelligence EQ Model™, she is also a licensed instructor and coach for performance and psychometric tools including SEI™ EQ Profiling, SEI-360 and the Vital Signs™ suite of business tools including Organisational Vital Signs, Team Vital Signs, Leadership Vital Signs, and Enneagram in Business. Jacqueline is also a certified Global NLP Practitioner and Motivational Coach as well as Associate Member of the Harvard Business School Alumni Club of Malaysia. 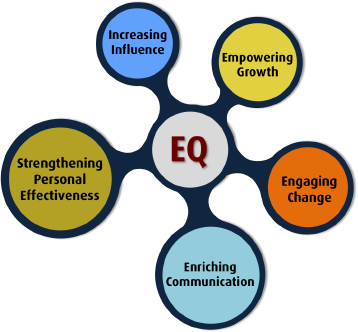 THE EQ EDGE SDN BHD is the leading expert for Emotional Intelligence training and consulting services in Malaysia and Asia. We combine proven EQ principles, methodologies, and techniques with practical business models and solutions to achieve people engagement and bottom-line results. 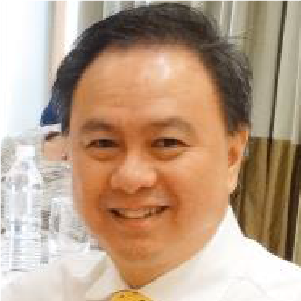 THE EQ EDGE SDN BHD was appointed Preferred Partner of Six Seconds™, the largest EQ organisation in the world. We are professionals with extensive hands-on corporate experience in marketing, sales, operations and human resources at the top level of management. Supported by world-class research and data, our customised integrated solutions are powerful and practical for organisations, leaders, individuals and communities.